A warming world is turning some exotic names — Zika, chikungunya, vibrio, ciguatera — into household words. But before we sound alarms, University of Florida researchers have some advice: Common sense may be our best defense. 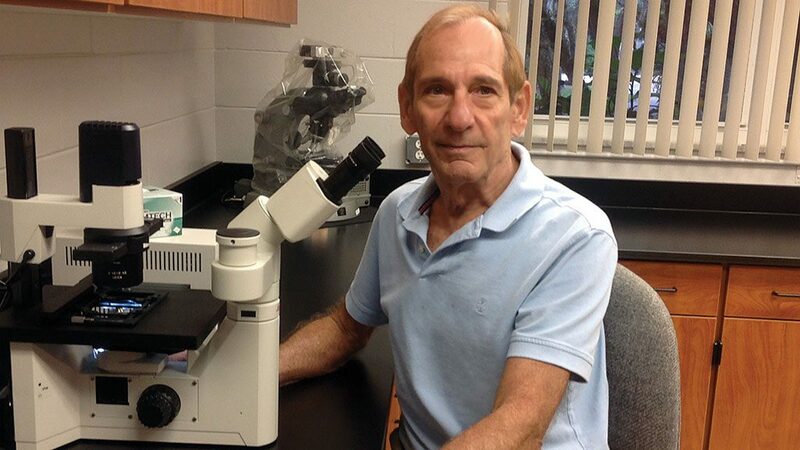 Scientists at UF’s Florida Medical Entomology Laboratory (FMEL) in Vero Beach and the Emerging Pathogens Institute on campus are keeping a close eye on the effects of warmer temperatures on pathogens, mosquitoes, diseases and toxins. Some maladies have a temperature component; the hotter is gets, the more concern they cause. Heeding the advice of our mothers, and grandmothers, may be the best way to stay safe. 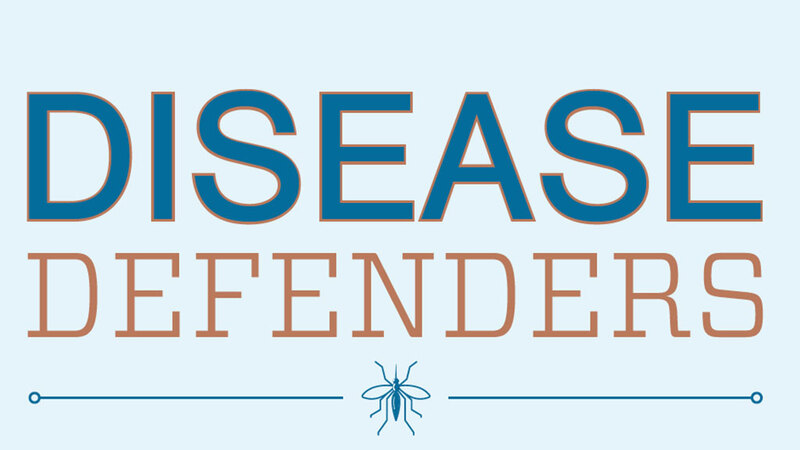 Jorge Rey, director of the FMEL, says protecting yourself from a mosquito-borne disease like Zika virus or chikungunya virus means protecting yourself from a mosquito bite the old-fashioned way. Avoid leaving standing water for mosquitoes to breed, wear sleeves and use mosquito repellent. In the meantime, researchers at the FMEL have applied for grants from the National Institutes of Health to dive into Zika research. Zika is scary because of its connection to microcephaly, or smaller brain size, in the babies of women exposed to it in the first trimester of pregnancy. The Aedes aegypti mosquito that carries Zika is common in South and Central Florida and has been found as far north as the Panhandle, Rey says. The impact of warmer temperatures on Zika is not yet known, Rey says. Warmer temperatures will not necessarily change the range of distribution of mosquito species, but it may shift those patterns, he says. “The distribution pattern of mosquitoes and the diseases they carry is determined by a number of factors. The warming of temperatures is only one aspect,” Rey says. Some of the lessons learned in studying chikungunya and dengue may apply to Zika, Rey says. For example, populations of mosquitoes of the same species differ in their ability to transmit chikungunya and dengue. Whether that will be the case with Zika remains to be seen. 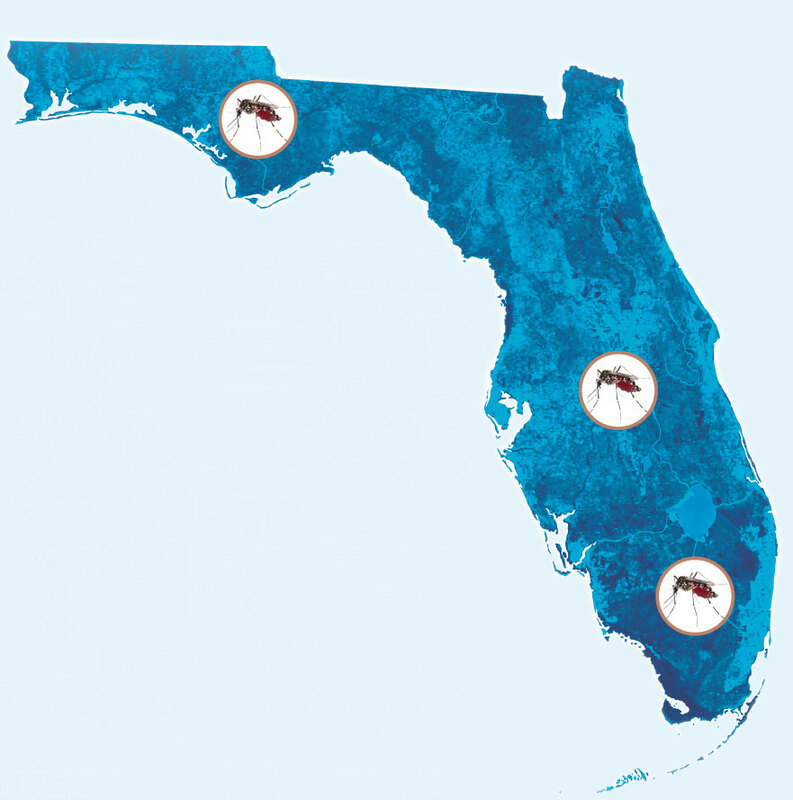 Rey says the FMEL, which has the largest staff of medical entomologists under one roof in Florida, also will examine whether other mosquito species can adapt to carry Zika and other viruses. Bacteria and toxins also cause concern as temperatures rise, says J. Glenn Morris, director of the Emerging Pathogens Institute. The main concern in Florida is Vibrio vulnificus, which caused 45 infections and 14 deaths last year. V. vulnificus can enter the body in two ways. A person eating raw or undercooked oysters, for instance, can develop a bloodstream infection through the gastrointestinal tract. And swimmers with an open wound can be infected with the bacteria. In both cases, immune-compromised people who become infected can go into shock, or even die. Potentially less risky, but also of concern, is Vibrio parahaemolyticus, which can cause gastroenteritis associated with eating undercooked seafood. Outside the U.S., he says, Vibrio cholerae is an issue. Rising water temperatures increase the persistence of V. cholerae in water and therefore increase the risk of global cholera epidemics. Another concern in warmer waters is ciguatera, an illness caused by eating fish that have absorbed a toxin secreted by dinoflagellates that live on reefs. Production of the toxin is temperature dependent. The toxin travels up the marine food chain, as smaller fish are consumed by larger fish, until it reaches game fish, such as barracuda. Eating the toxin causes gastrointestinal symptoms and odd neurological symptoms, such as hot things tasting cold and cold things tasting hot. In a subset of patients in which the symptoms do not resolve, chronic ciguatera syndrome, like chronic fatigue syndrome, sets in. There is no cure. Morris has studied ciguatera for about 30 years, and said a colleague on a fishing trip once called him to ask if it would be OK to eat the barracuda he just caught. “I told him to throw it back overboard,” Morris says. The bigger the fish, the more toxin in its flesh. He estimates 70 percent of the barracuda population has toxic levels of ciguatera. Finally, heat itself will grow as a human health concern as the climate heats up, Morris says. With its high population of elderly citizens and migrant workers, the state will need to keep an eye on those who are vulnerable to heat stroke, Morris says, noting that Florida is hot — and getting hotter.